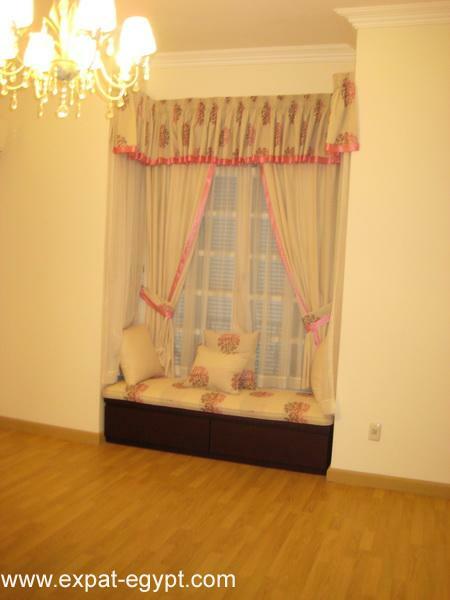 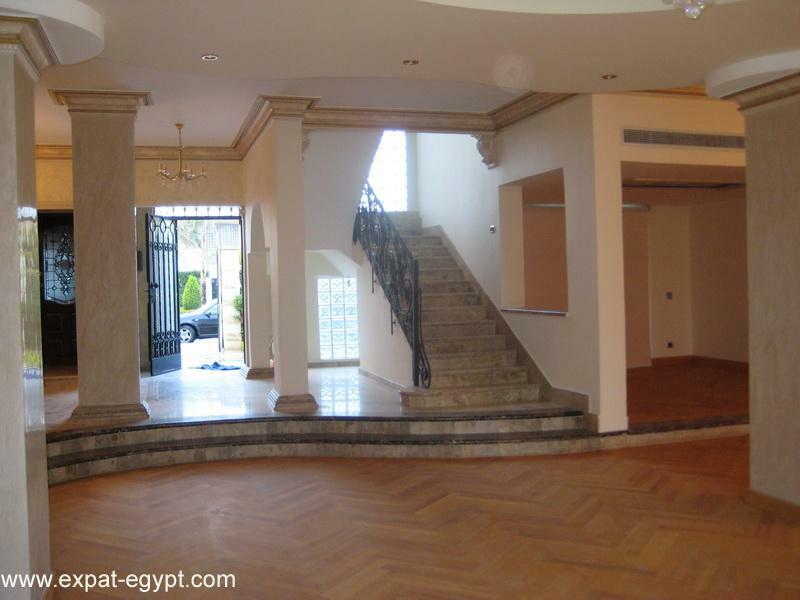 villa for rent in al rabwa compound , luxurious stand alone, has 4 bedrooms 5 bathrooms, maid room and driver room parquet flooring. 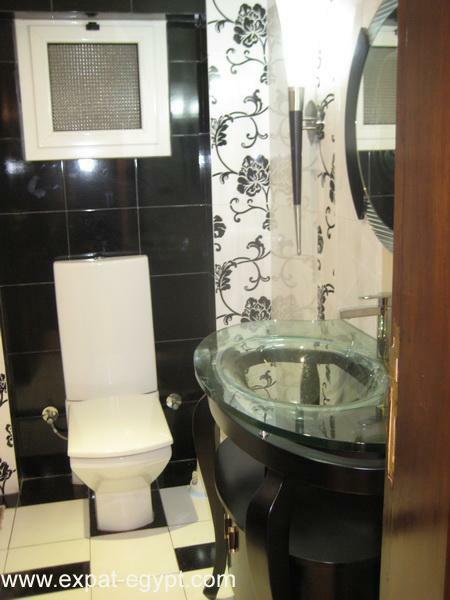 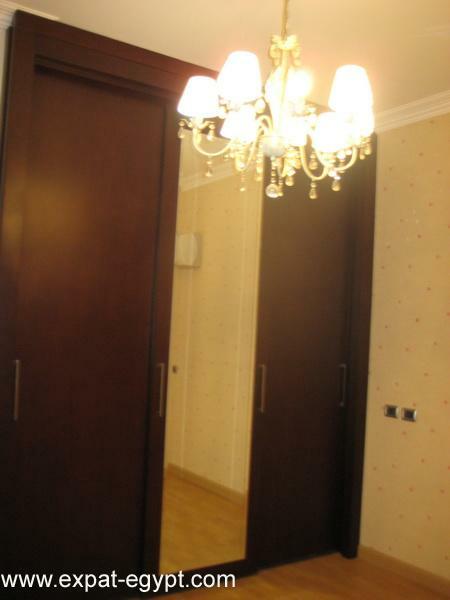 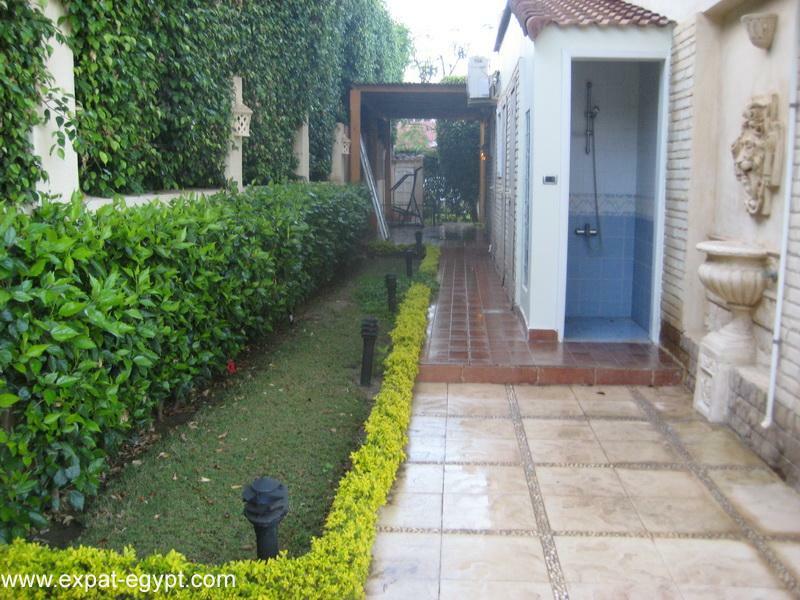 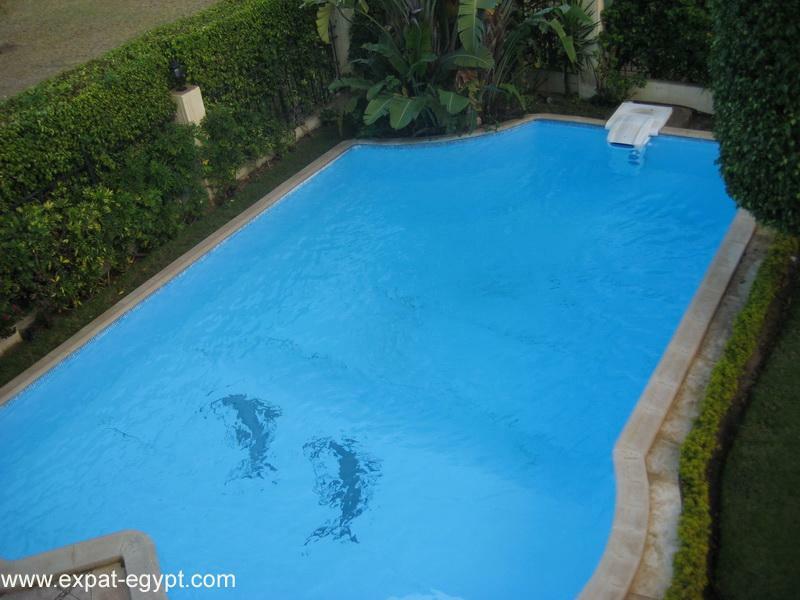 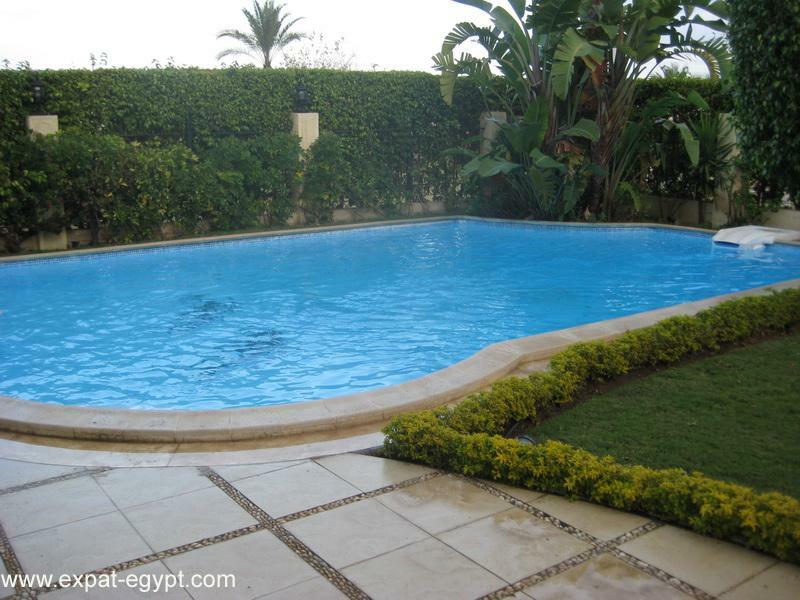 semi furnished with fully equipped kitchen, with large garden and large amazing swimming pool. 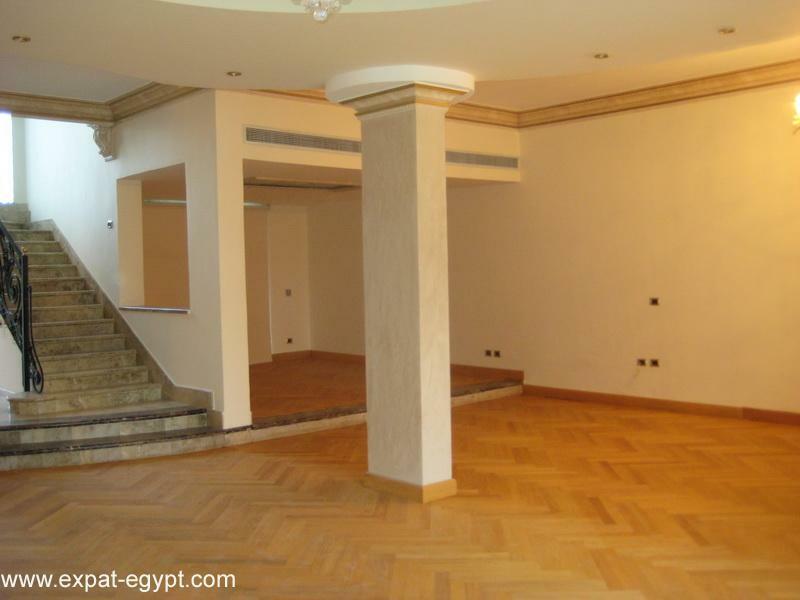 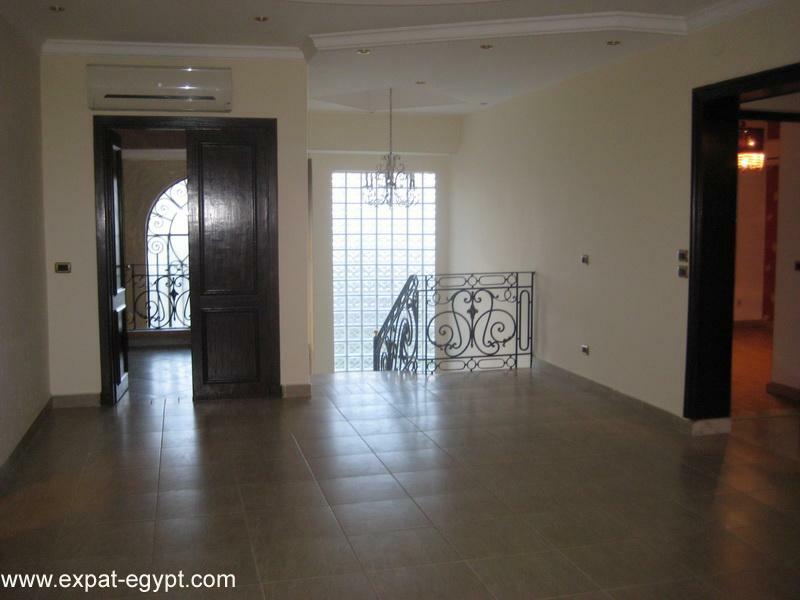 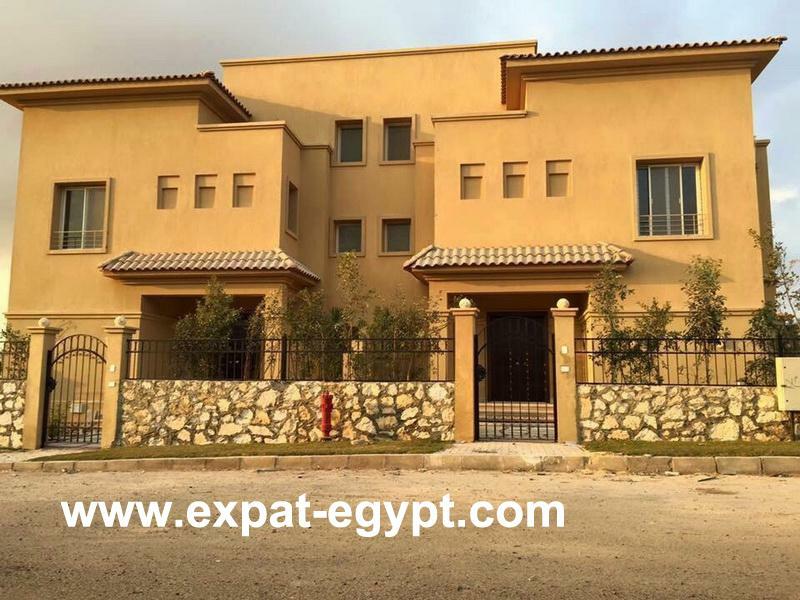 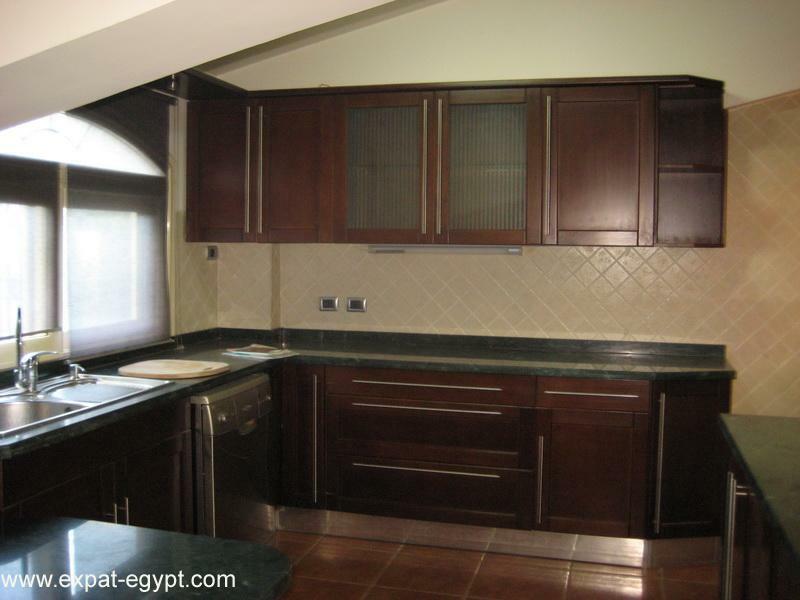 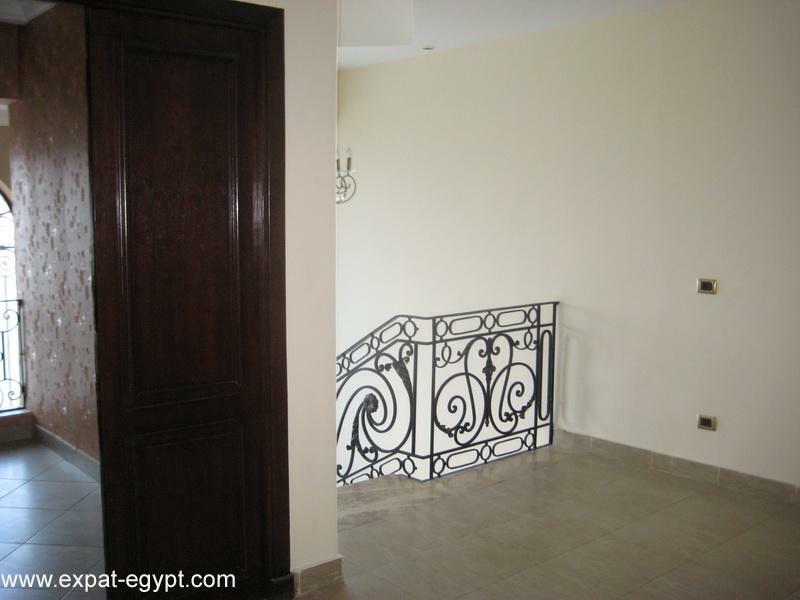 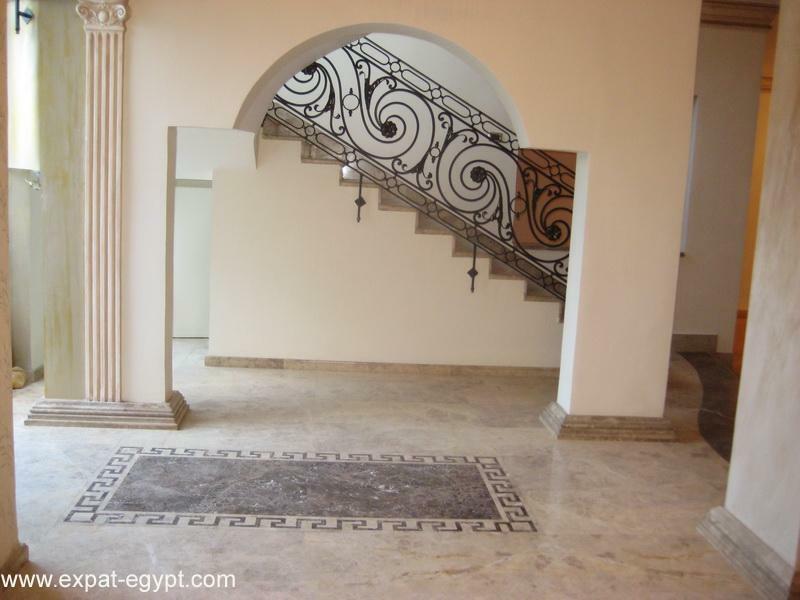 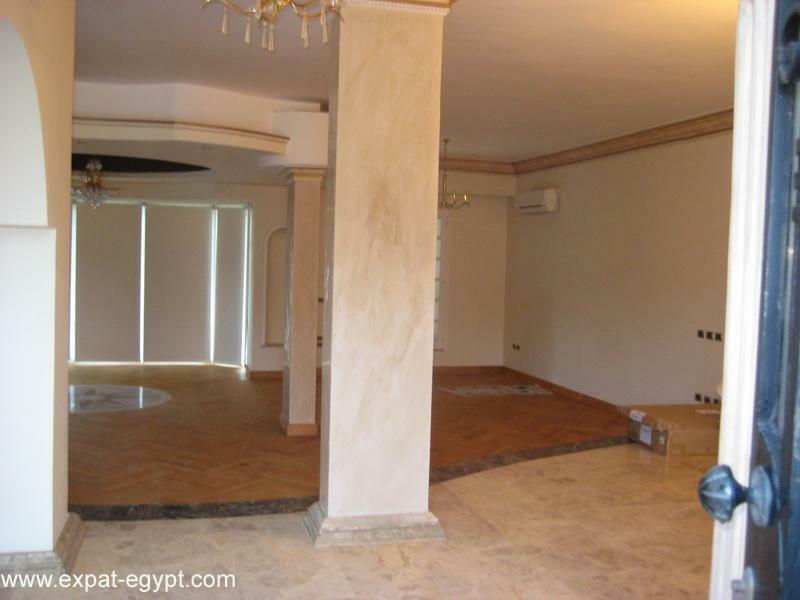 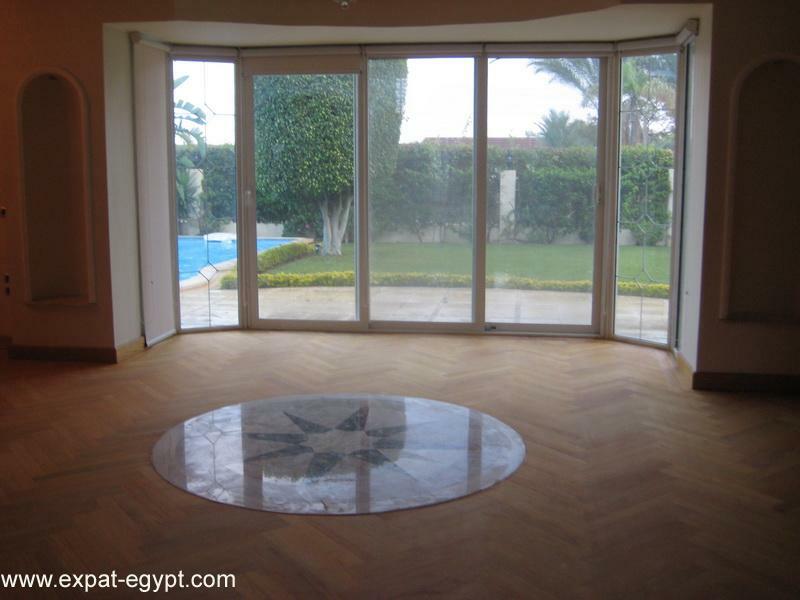 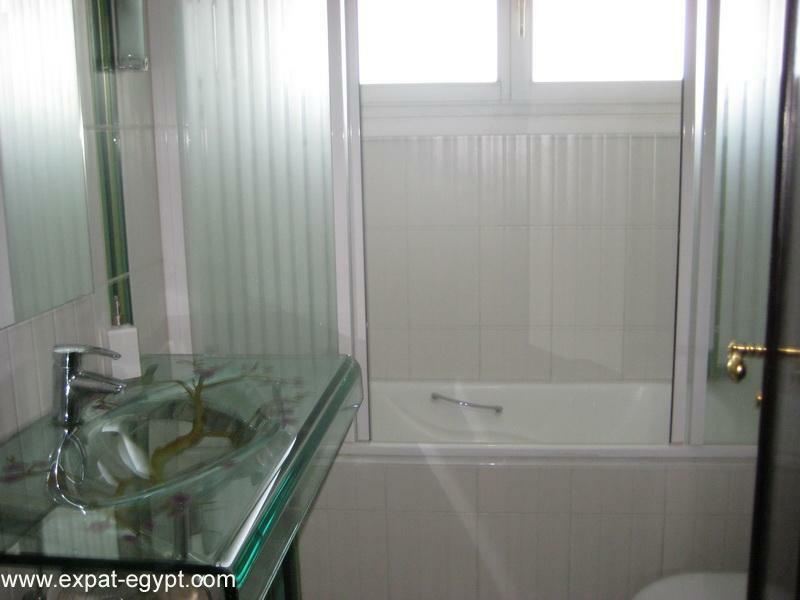 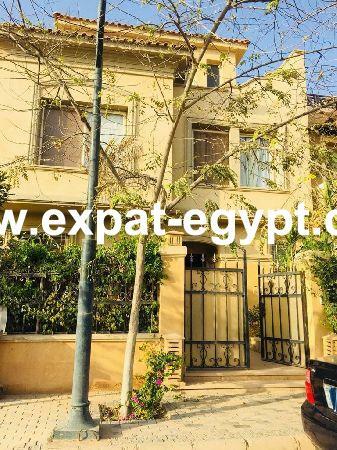 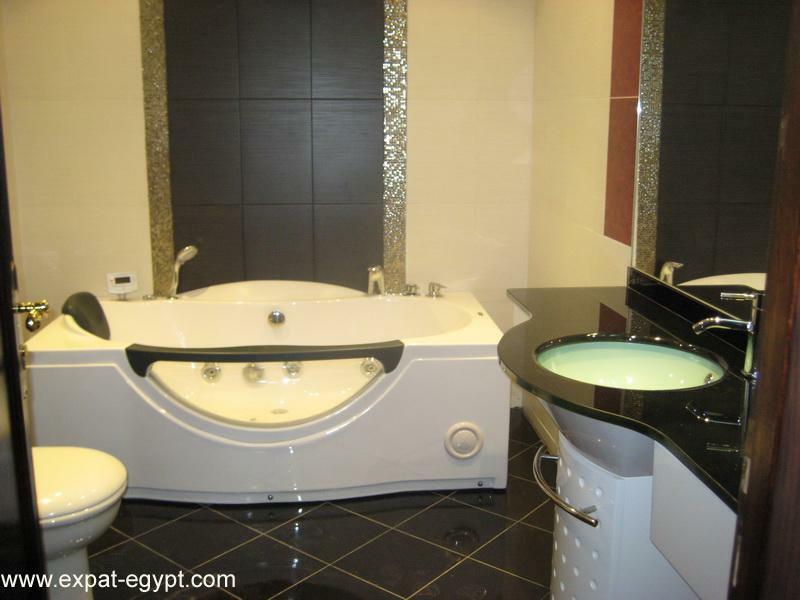 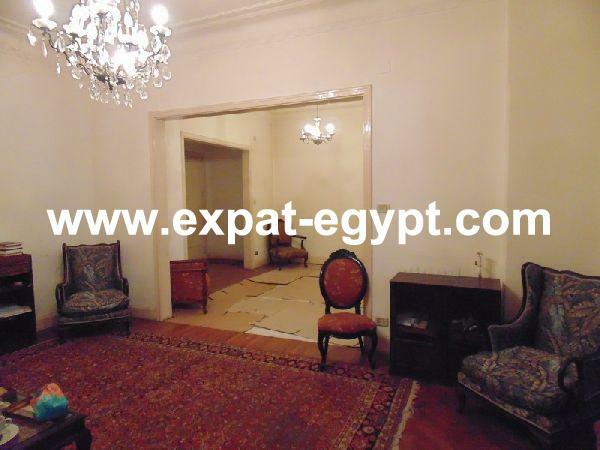 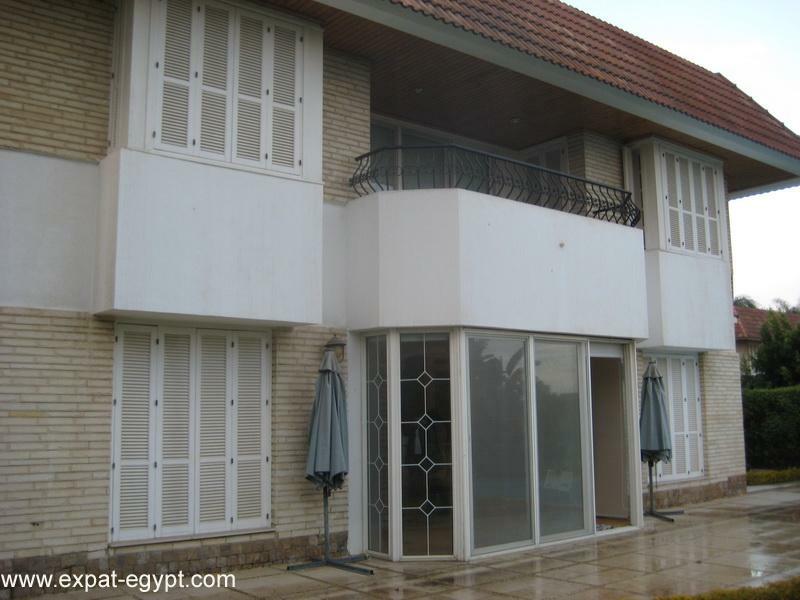 rent price 4000$ open receptionliving areadining areakitchen4 bedrooms5 bathrooms maid roomdriver roomlarge gardenswimming poolفيلا للإيجار في الربوة، بها 4 غرف نوم 5 حمامات، غرفة خادمة وغرفة سائق أرضيات الباركيه. 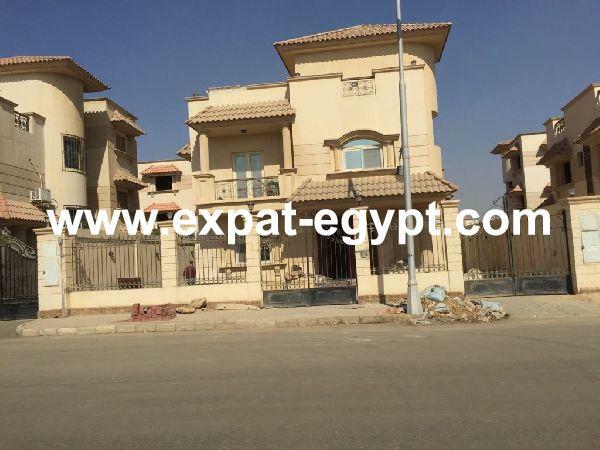 شبه مفروشة مع مطبخ مجهز بالكامل، مع حديقة كبيرة وحمام سباحة مذهل و كبير.للإيجار السعر 4000 $ استقبالغرفة معيشةمطبخ4 غرف نوم5 حمامات غرفة خادمةغرفة سائقحديقة كبيرةحمام السباحةcall now to make an appointment, don’t miss this opportunity !